NEW Casey Jr. Popcorn Bucket & Dumbo Sipper Now Available at Disneyland! 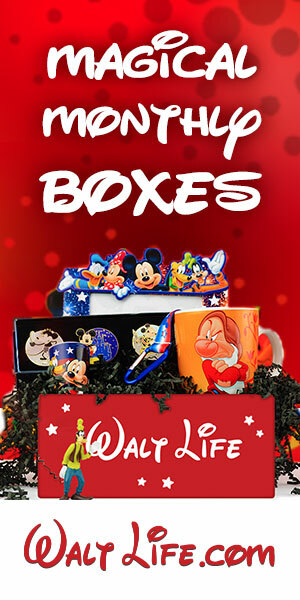 - Find The Mouse | Theme Park Guide, Products, & More! ANAHEIM – This morning @DisneylandToday tweeted an image of a Casey Jr. Premium Popcorn Bucket with a matching Dumbo sipper! Did I mention that you could remove the smoke stack from the popcorn bucket and it becomes a train whistle??? The release of these items coincide with the opening day for Tim Burton’s live-action remake of Dumbo. Both items are currently available in Fantasyland and are sold separately while supplies last. No Annual Pass is required, meaning they are available for purchase to everyone. Typically demand for such items are great. Previous premium popcorn buckets have only lasted a few days before they are completely sold out. Make sure to pick up yours ASAP! This entry was posted in Park News and tagged Disneyland, Dumbo, Park News.